Prepare for the Unexpected – Even before the project starts, you should prepare for the things that could possibly go wrong. For example, your roofing contractor might find underlying issues that need to be fixed before they can install your new roof. Talk to them about these possible obstacles before beginning the project and deciding on a budget. Research the Materials – The materials you will use affect the long-term performance of your roof, the budget and the length of your project. 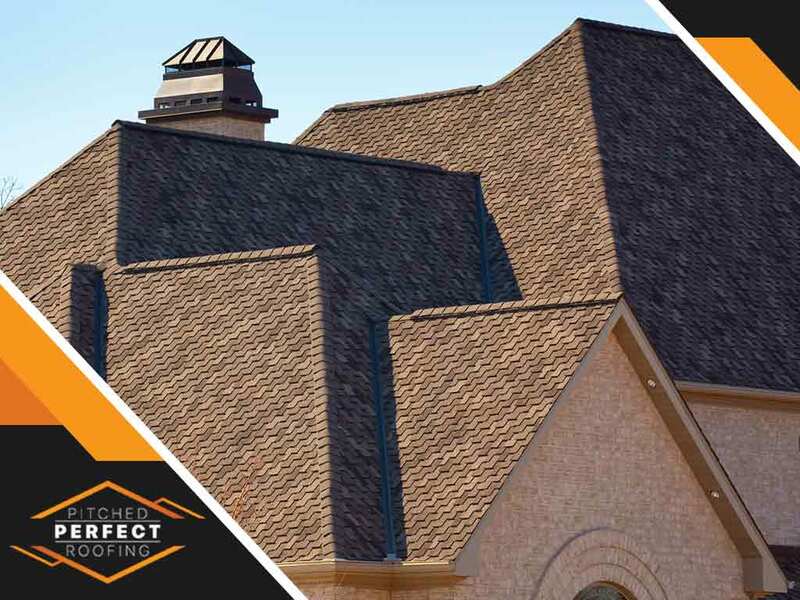 Ordering specialty roofing shingles that the contractor doesn’t have in stock, for example, can lead to your roofing project starting later than you expected. When choosing your roof material, research both long- and short-term costs. An option that’s more expensive now might make up for the cost in the long run. Choosing the Roofing Contractor – As a roof repair and roof replacement expert, we recommend checking out a contractor’s qualifications before hiring them. Verify that contractor is licensed to work in your area and has insurance. It’s also better if the contractor has many years of experience and can offer you a warranty. Your choice of contractor will determine how smoothly your roofing project will go. Research Local Conditions – The roofing materials you choose for your project need to withstand the weather you experience in a typical year. They should also have the durability to protect your home if there is a storm. In addition, your roofing materials should match the materials that are common for your neighborhood and your home’s style. Our roof replacement, roof repair and siding repair services can keep your exterior beautiful and in excellent condition for many years. Our philosophy is that customer satisfaction is the foundation for all of our business success. Call us at (240) 200-0298 to learn more about our services and products. We serve Potomac, MD, and nearby areas.